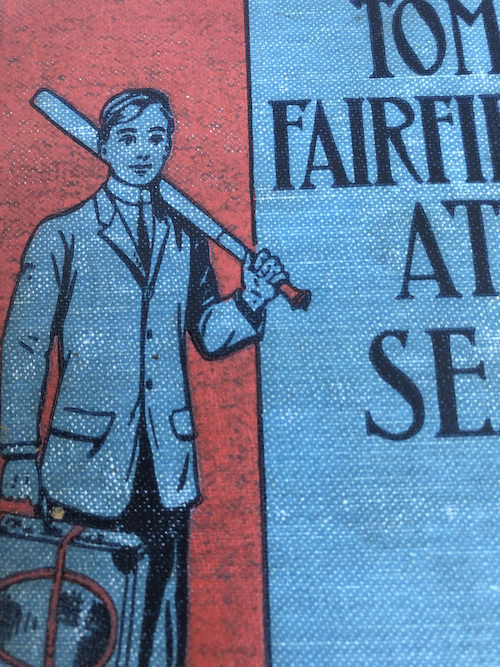 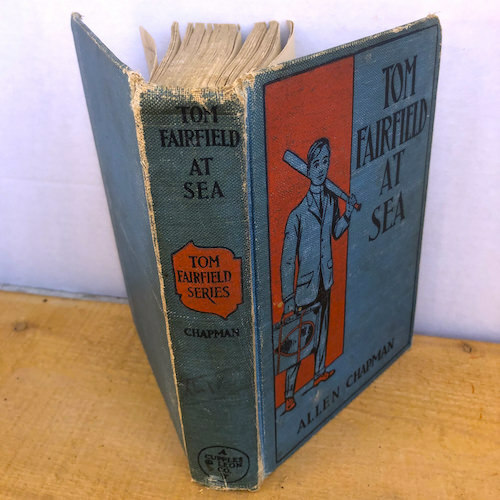 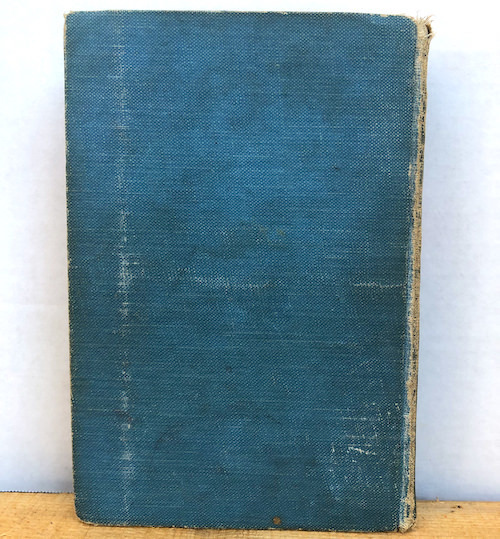 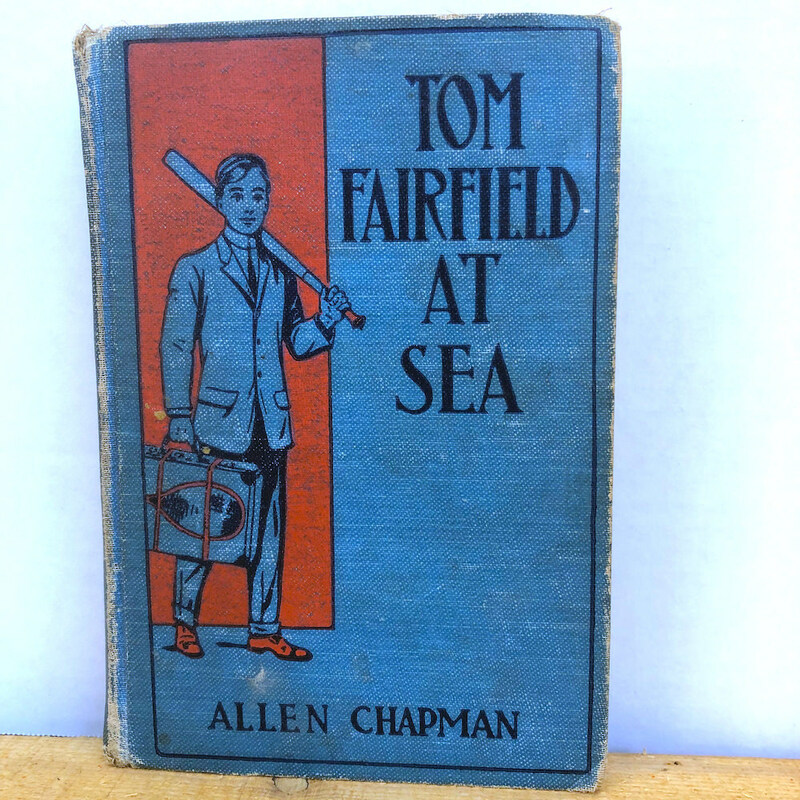 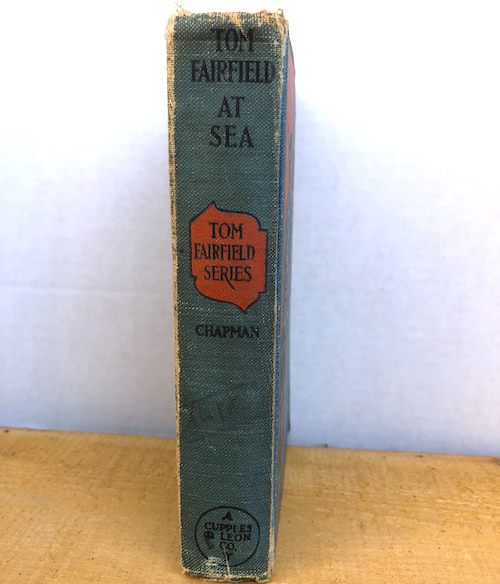 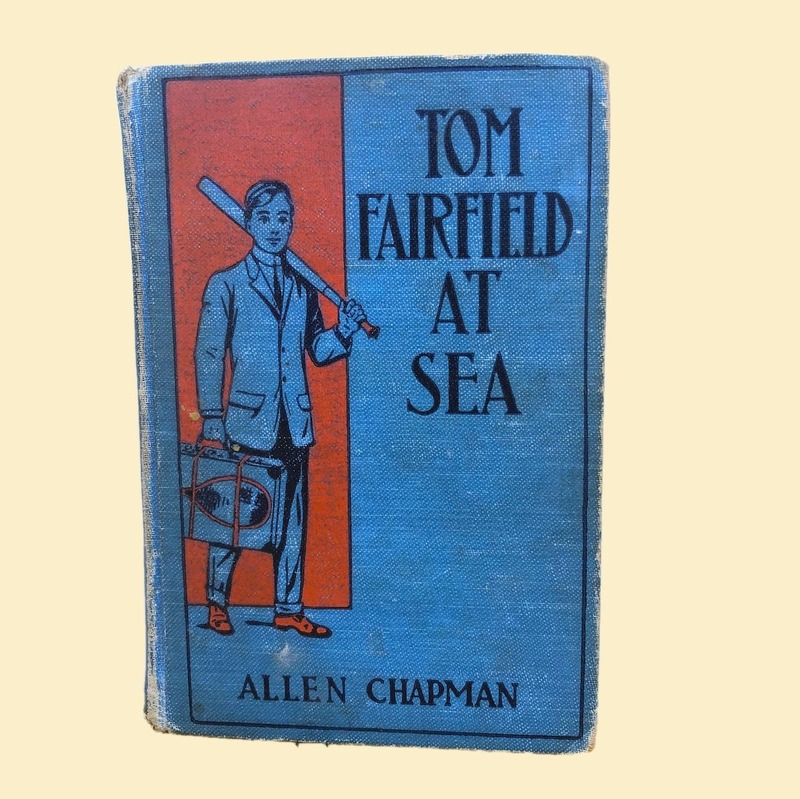 Tom Fairfield at Sea is the second of the five volume Tom Fairfield series of adventure books for boys, published in the early 20th century. 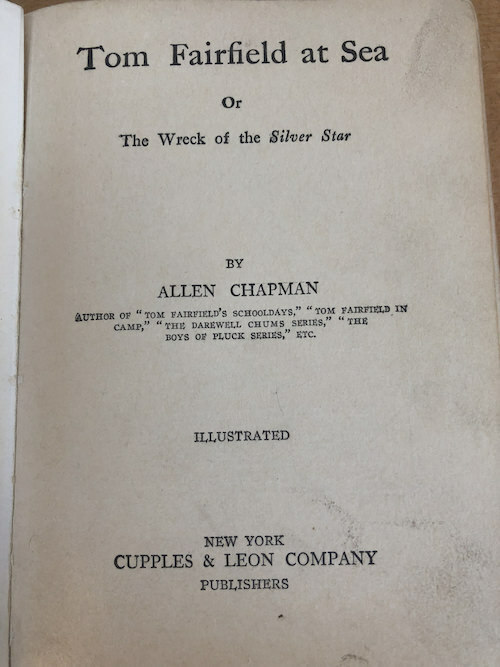 Its author, Allen Chapman, is not an actual person but an amalgam of various writers, led by Howard R. Garis, who contributed to the series, which was created by the Stratemeyer Syndicate. 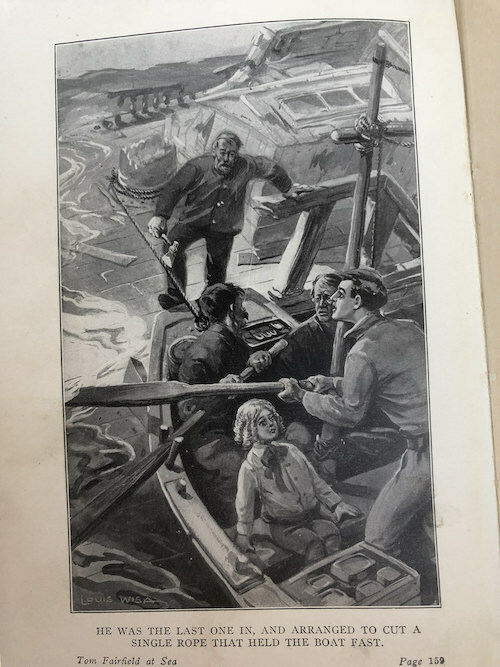 The entire series features variations on the same pictorial cover you see here.